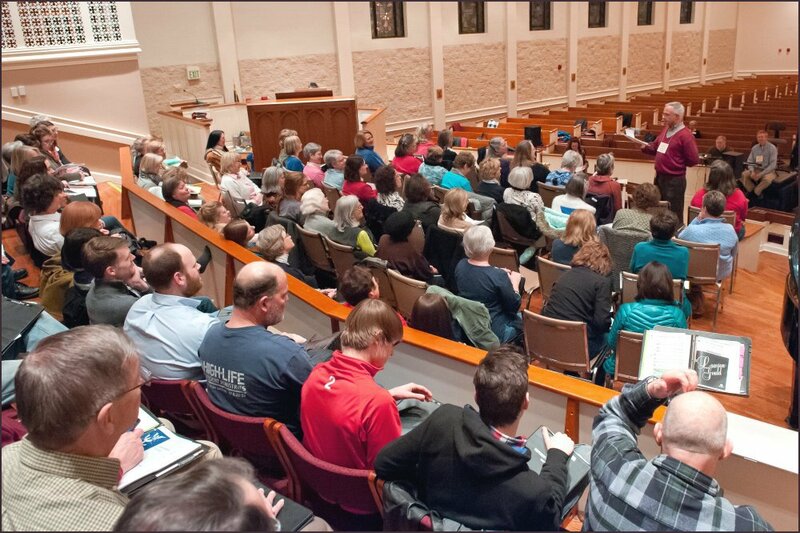 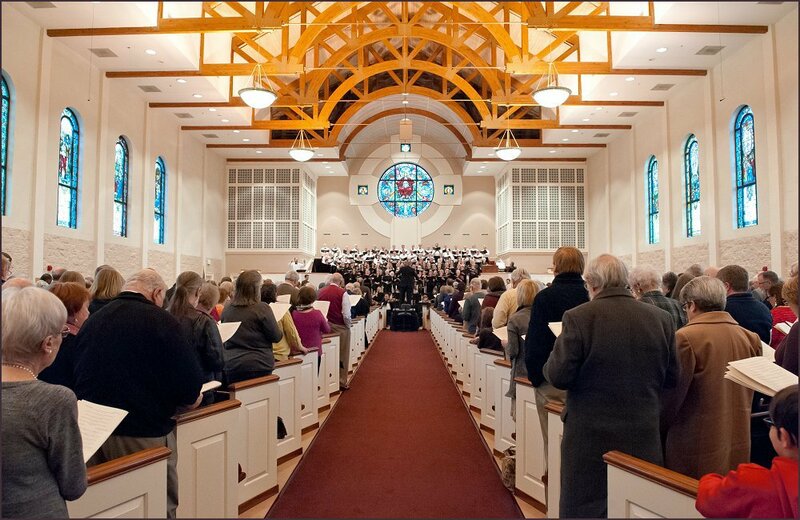 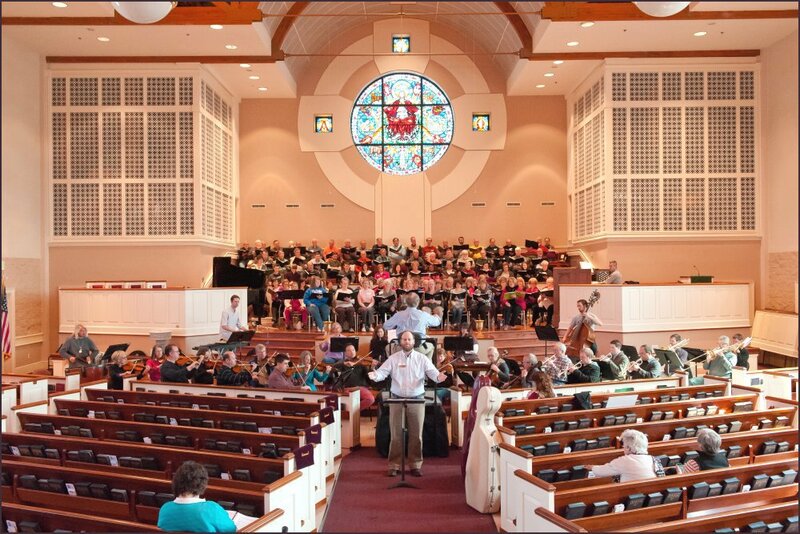 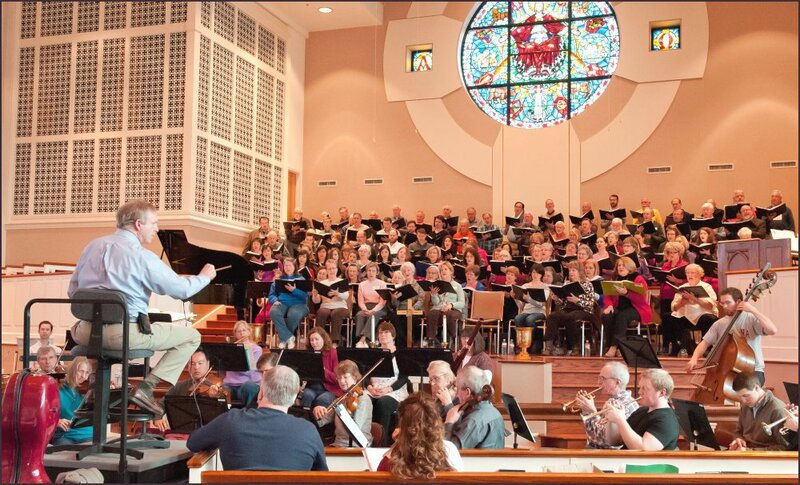 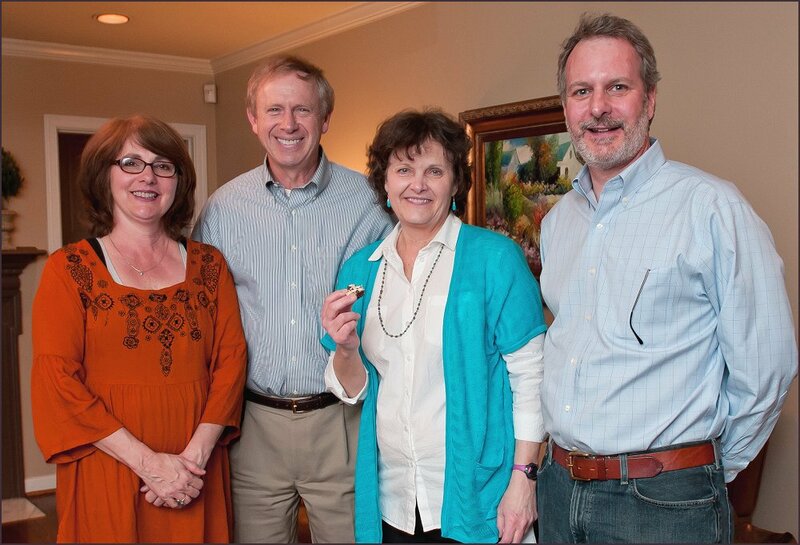 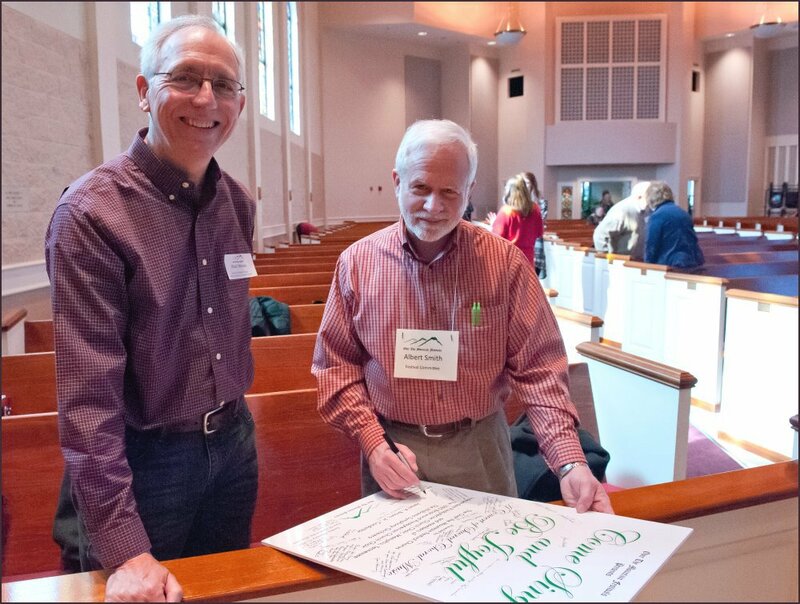 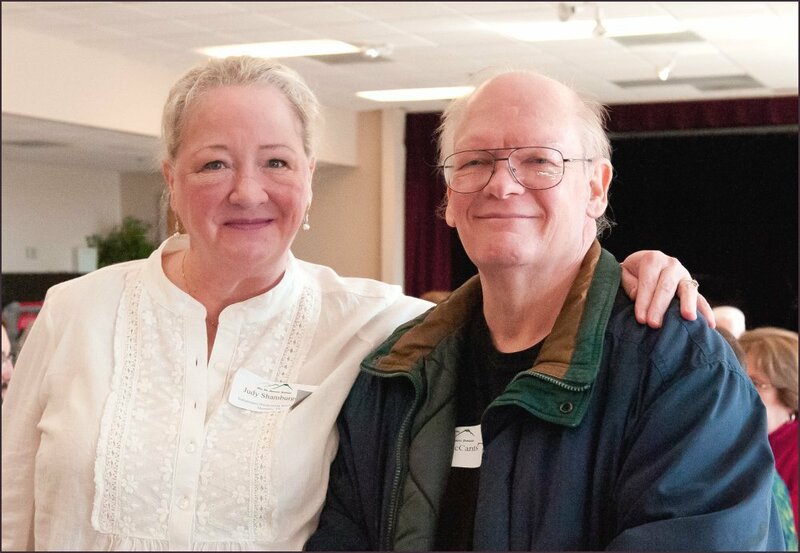 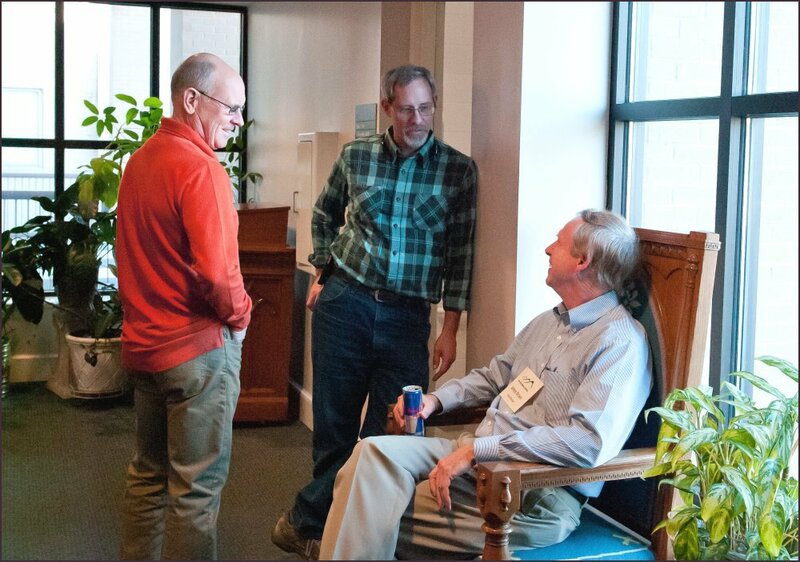 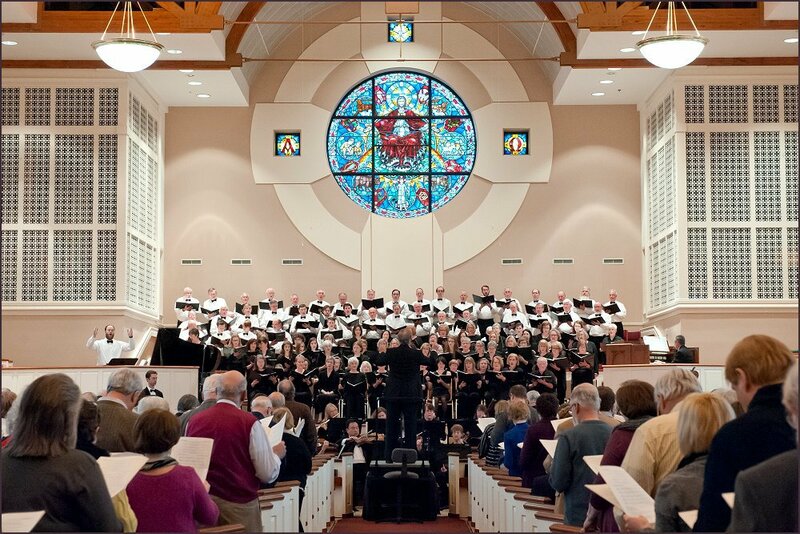 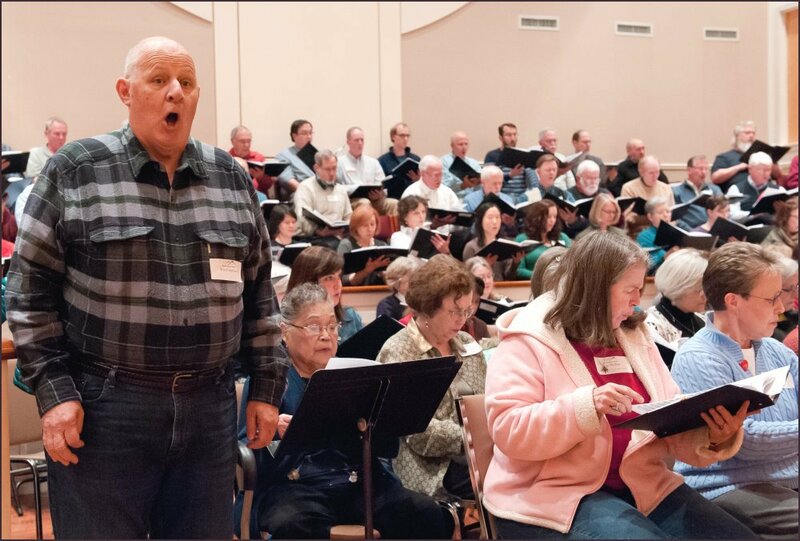 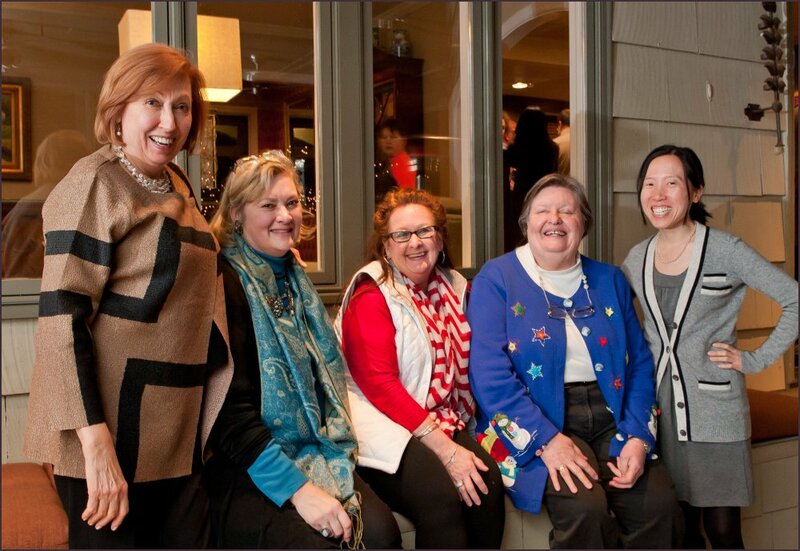 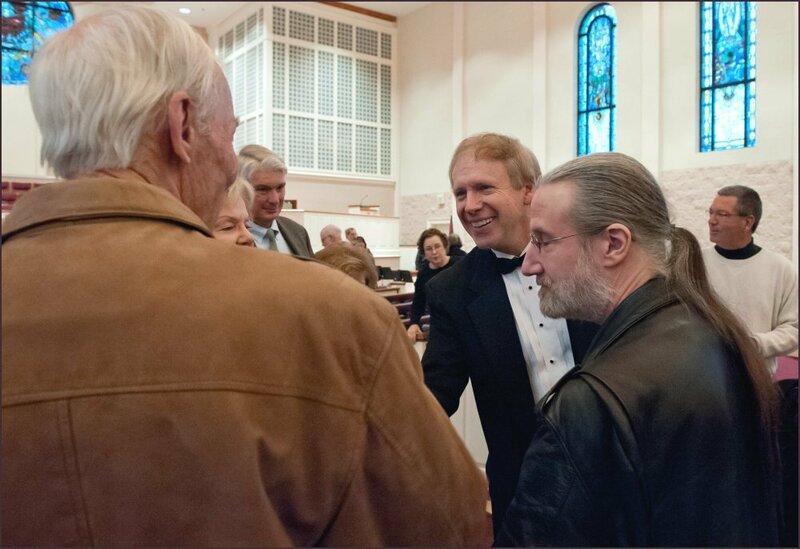 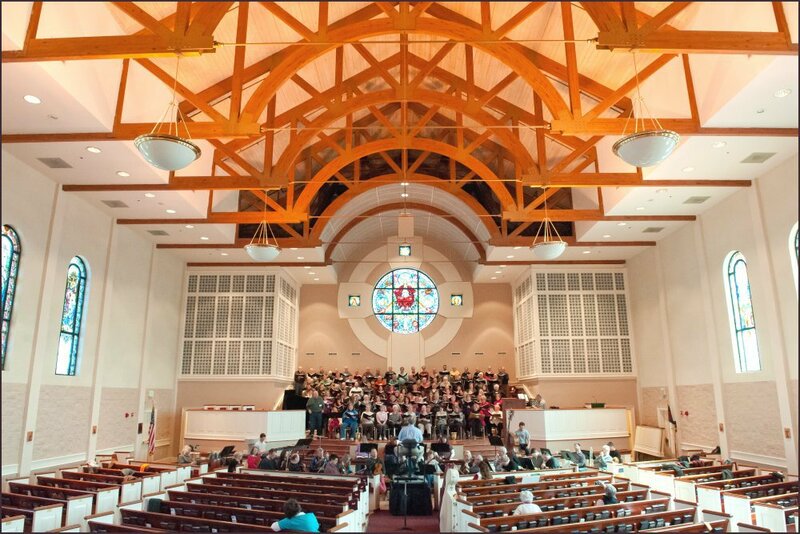 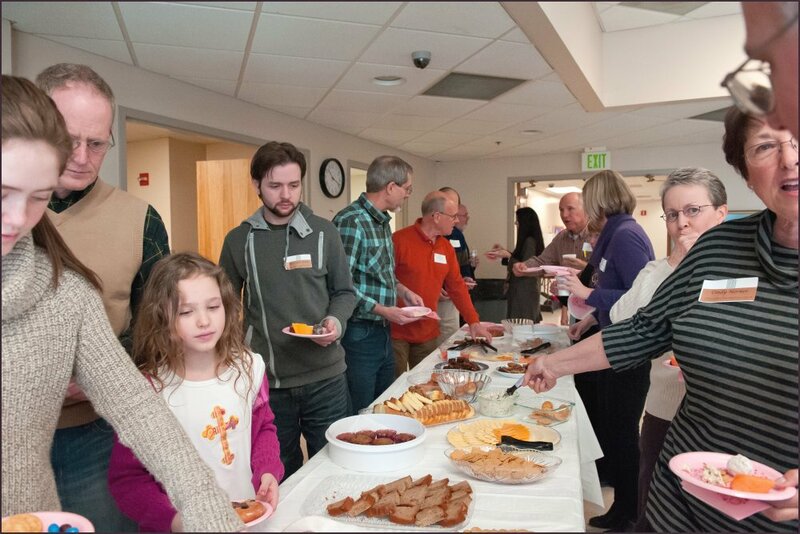 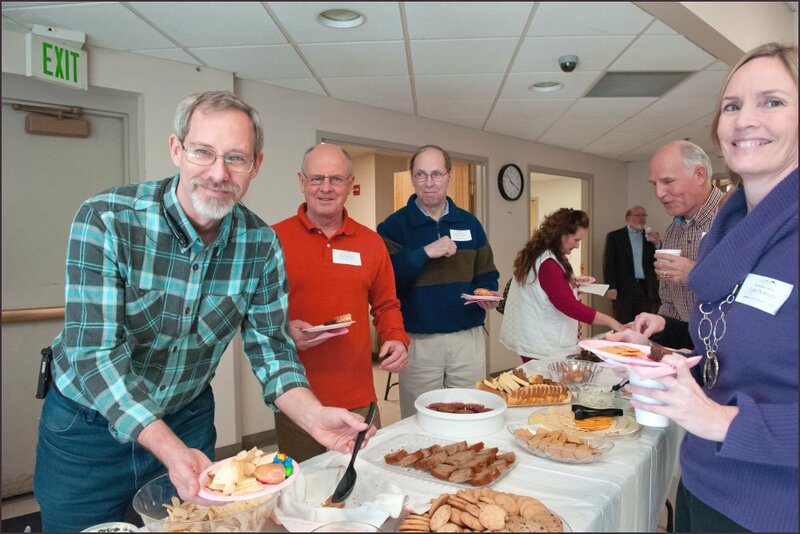 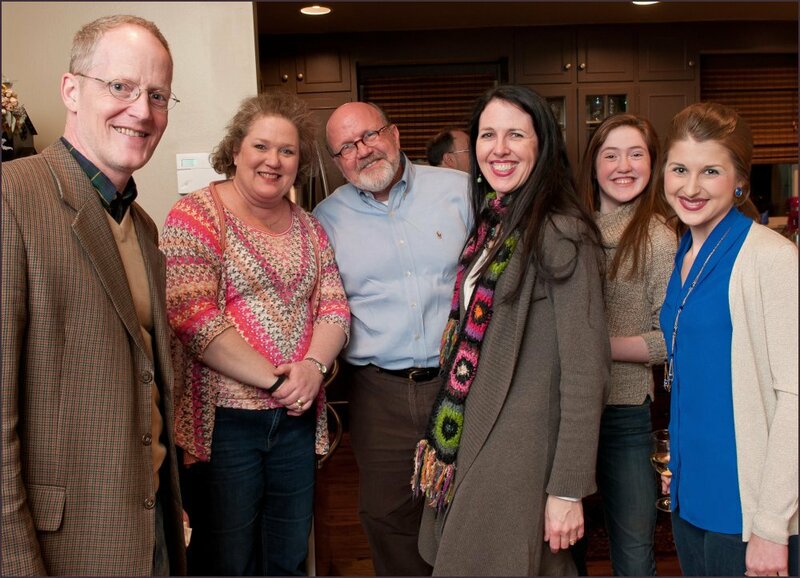 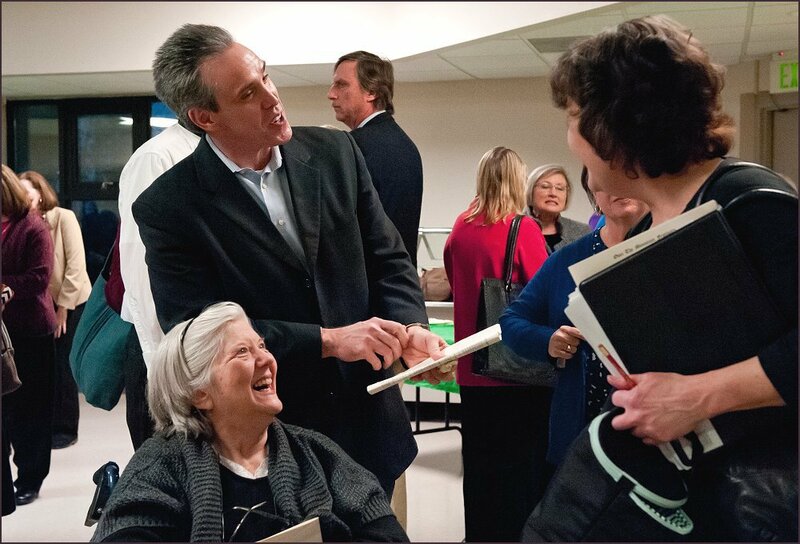 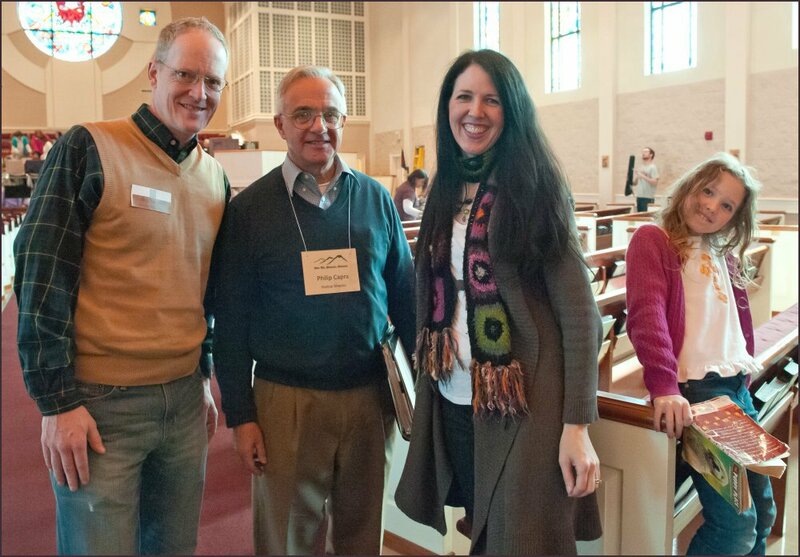 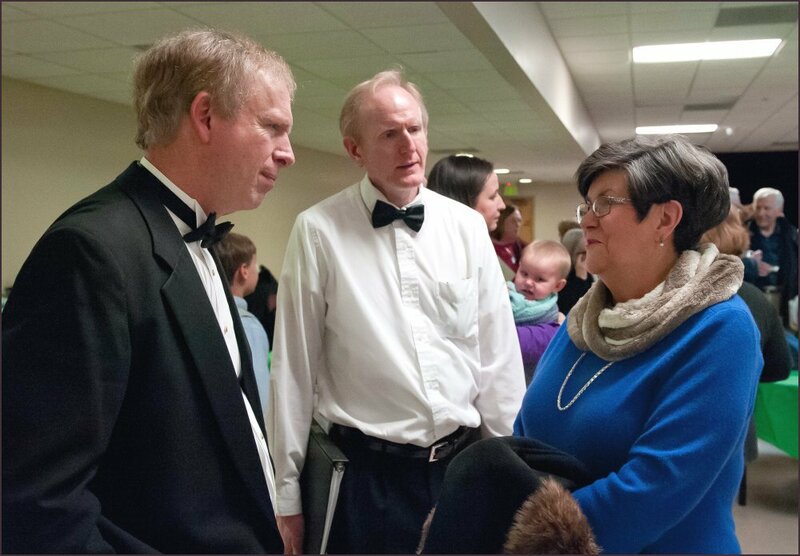 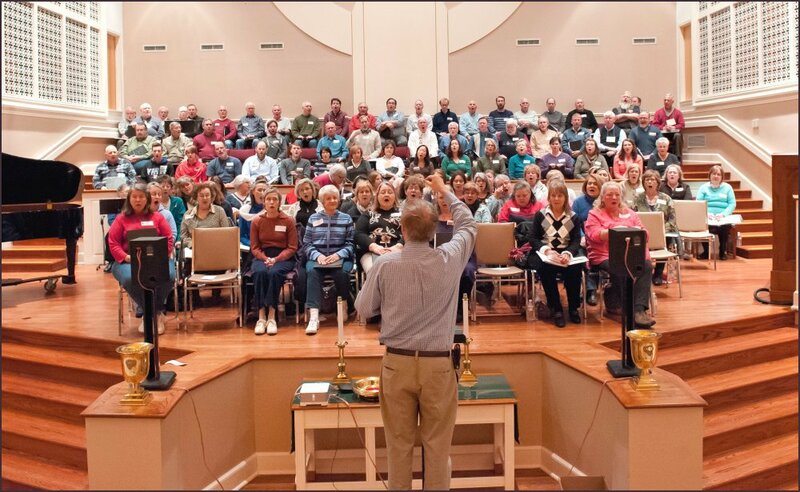 Our seventh annual Over the Mountain Festival program took place Sunday, February 15, 2015 at 4:00 p.m. at Bluff Park United Methodist Church in Hoover. 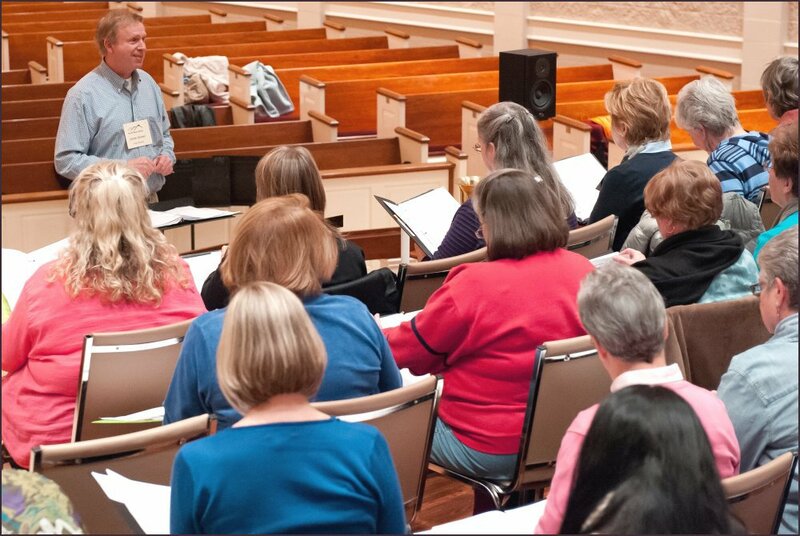 Joining us as this season's Guest Clinician was James A. 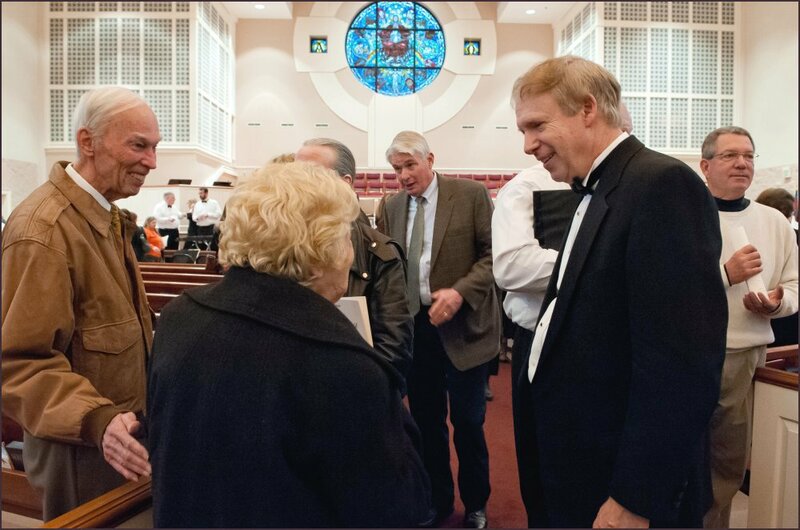 Brown, Minister of Music at Independent Presbyterian Church in Memphis. 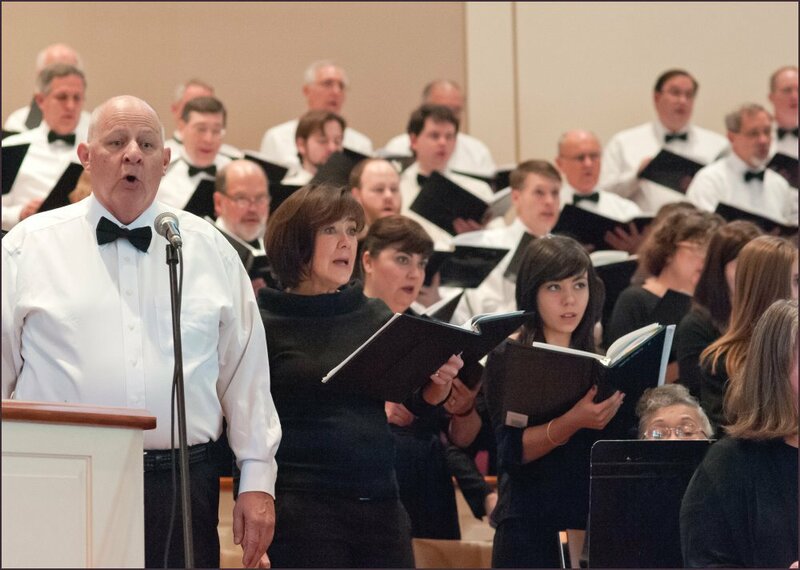 The concert was entitled Come Sing and Be Joyful! 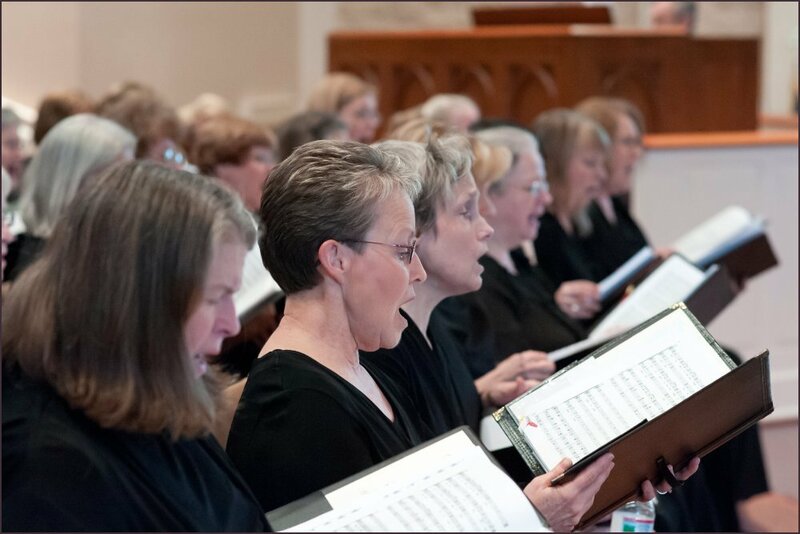 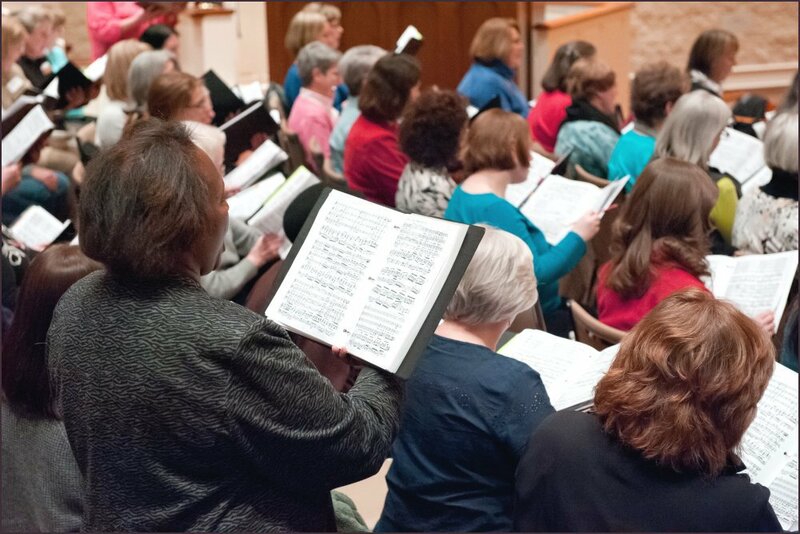 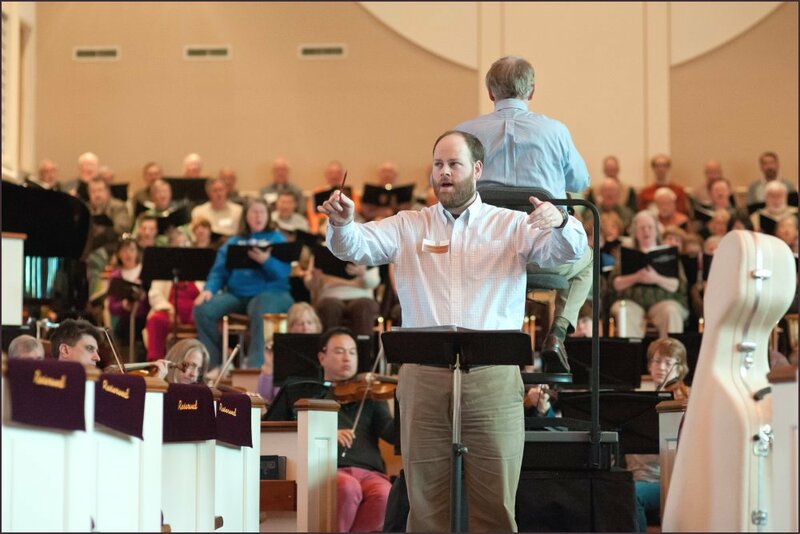 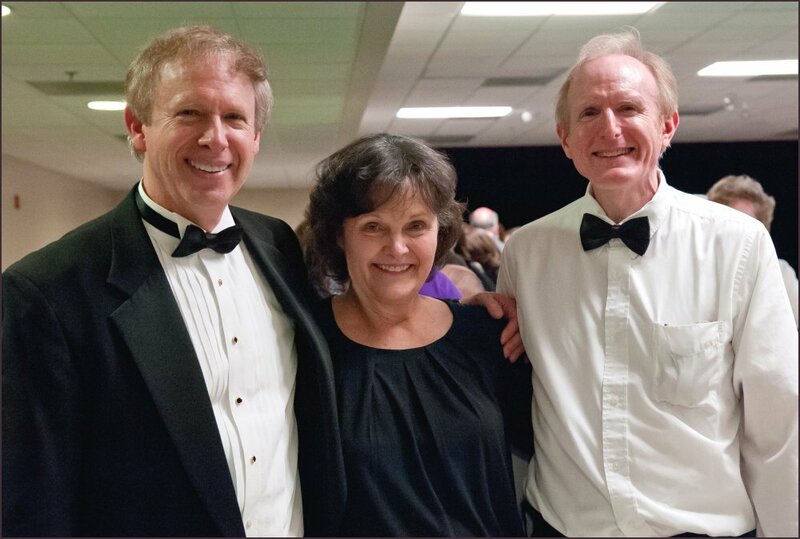 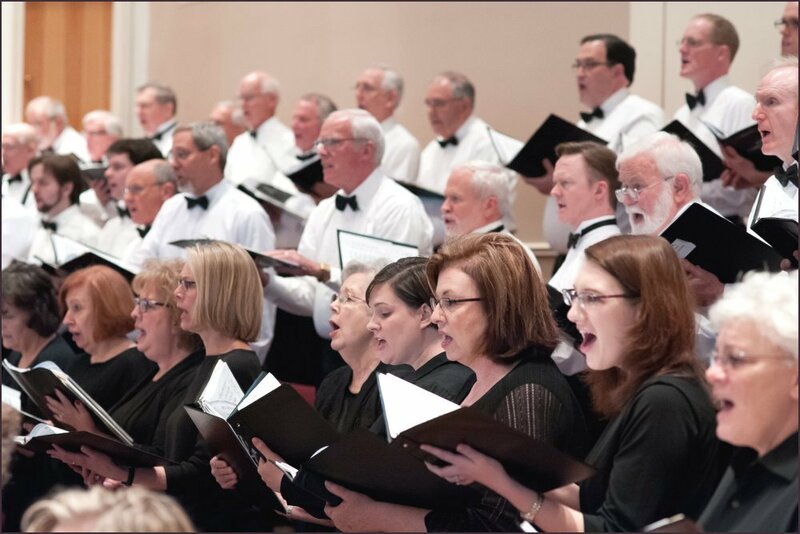 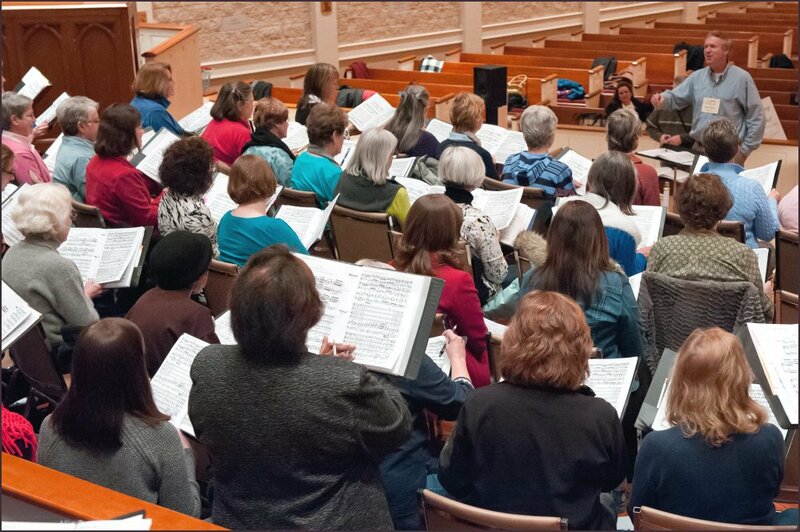 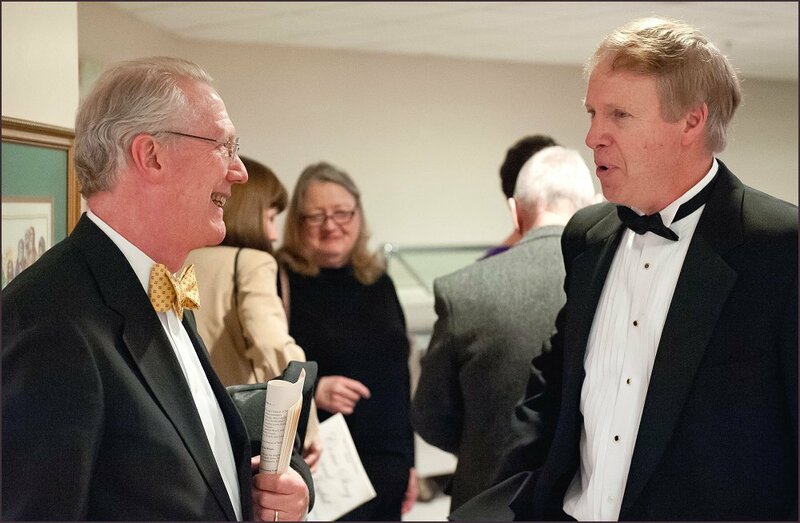 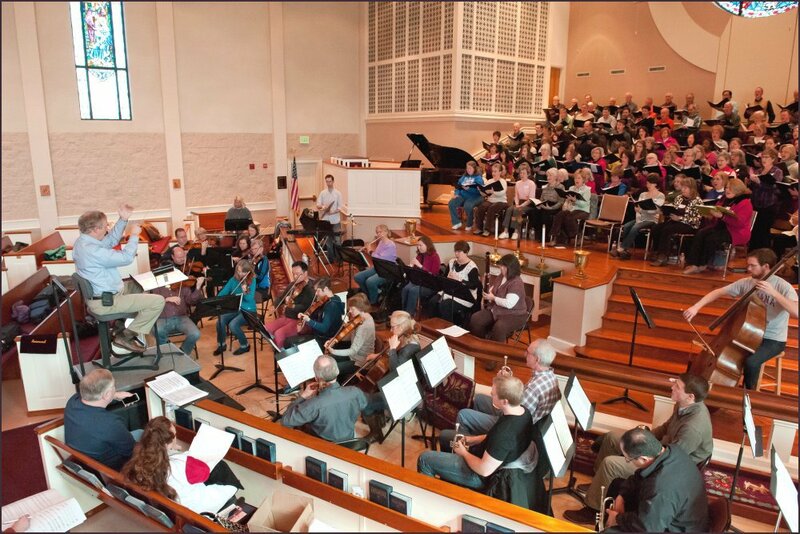 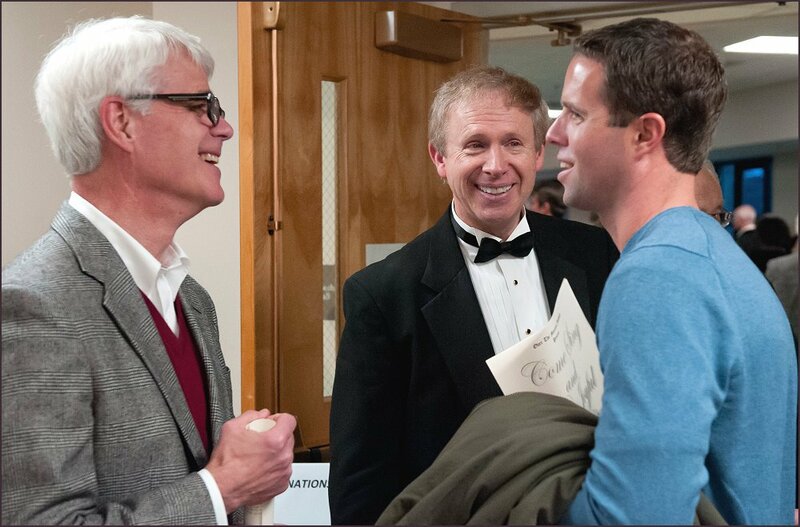 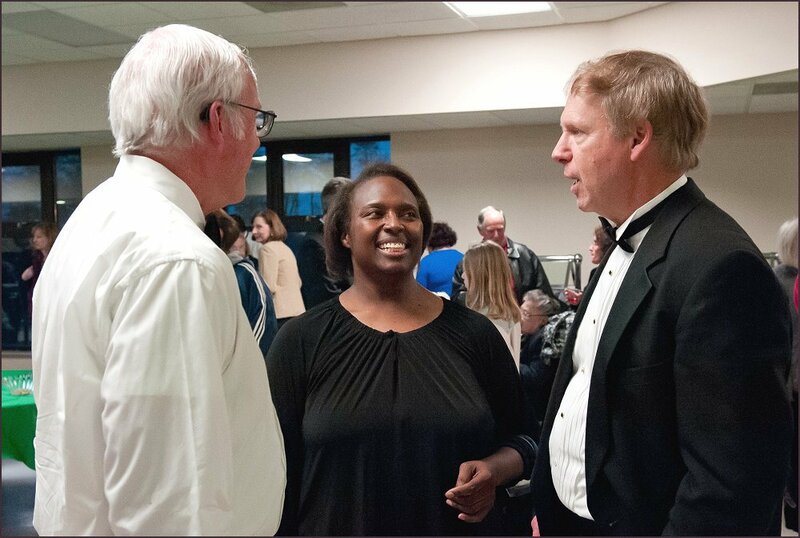 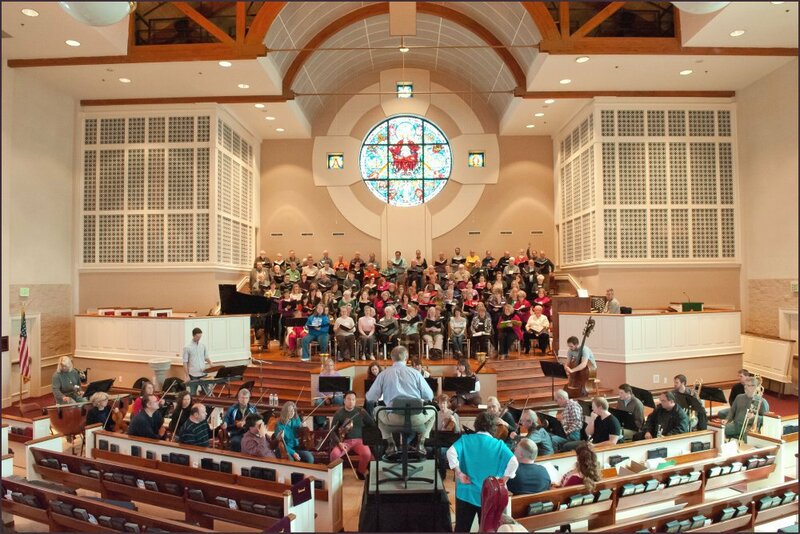 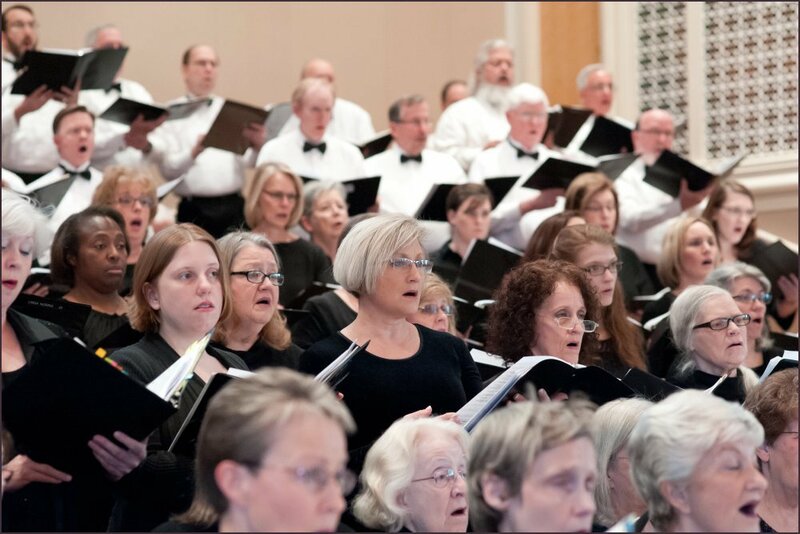 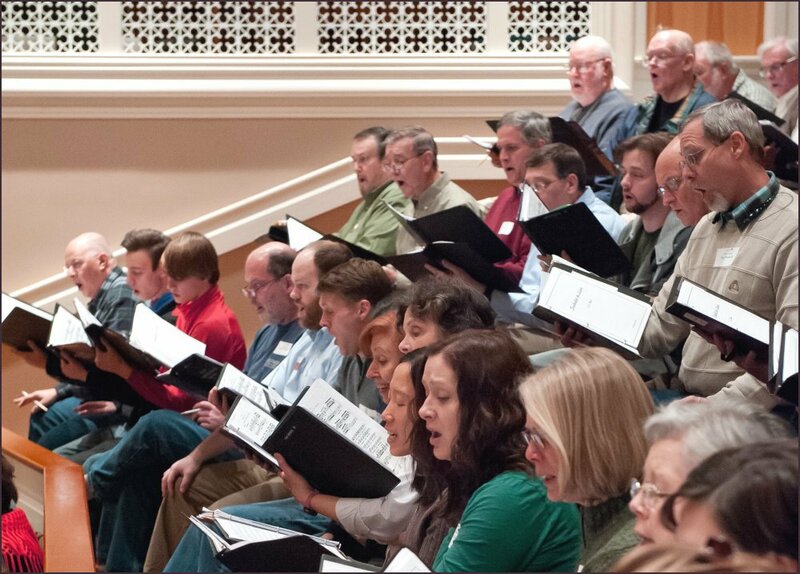 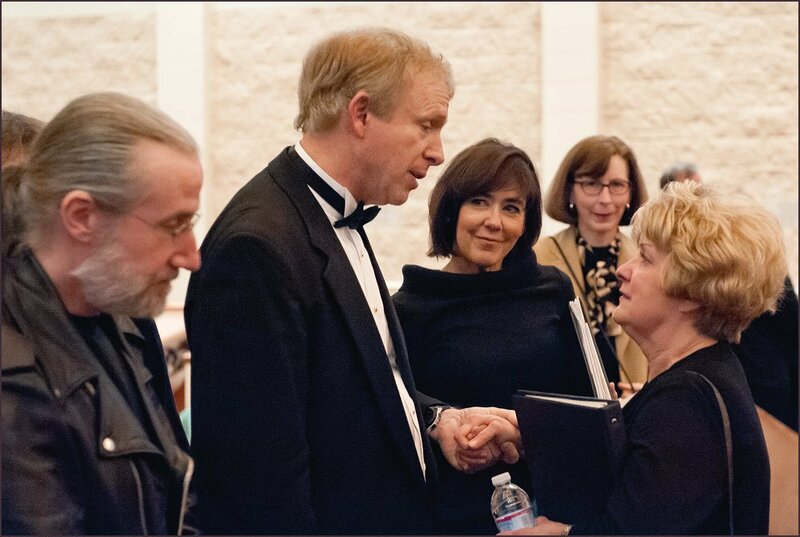 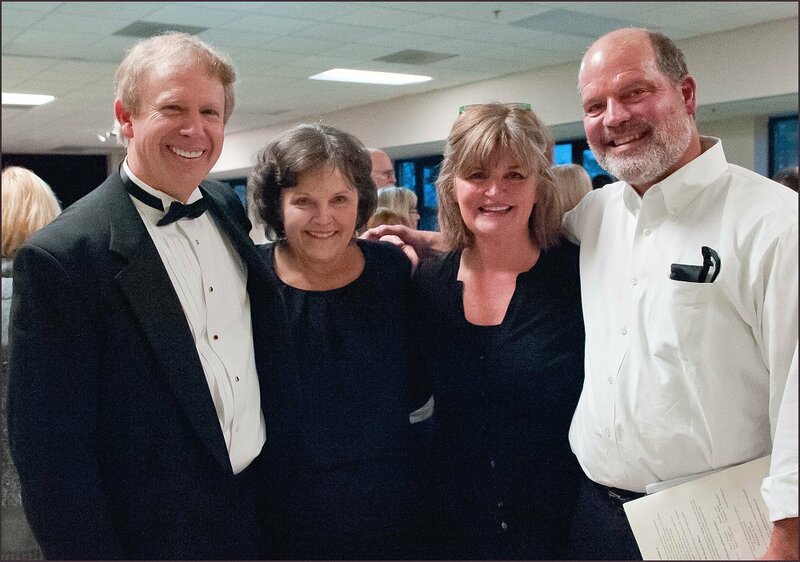 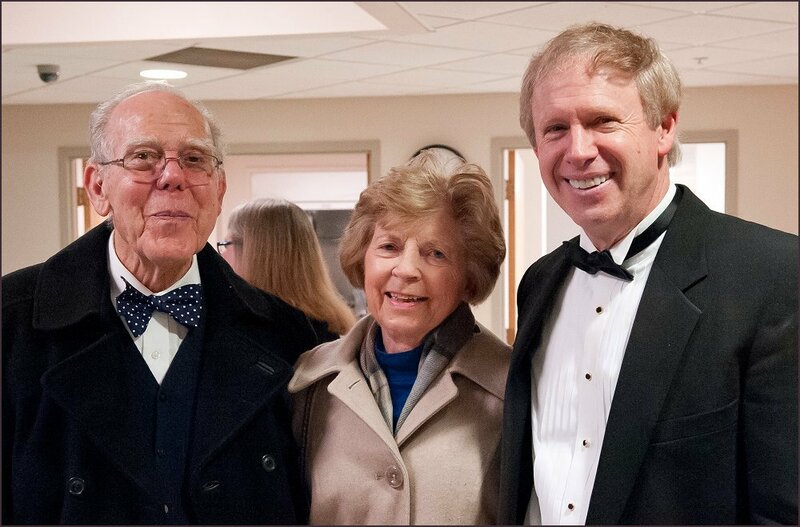 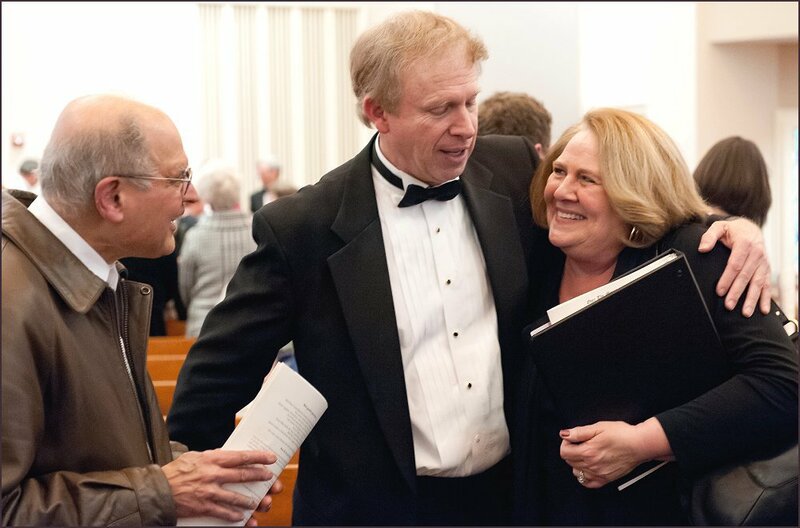 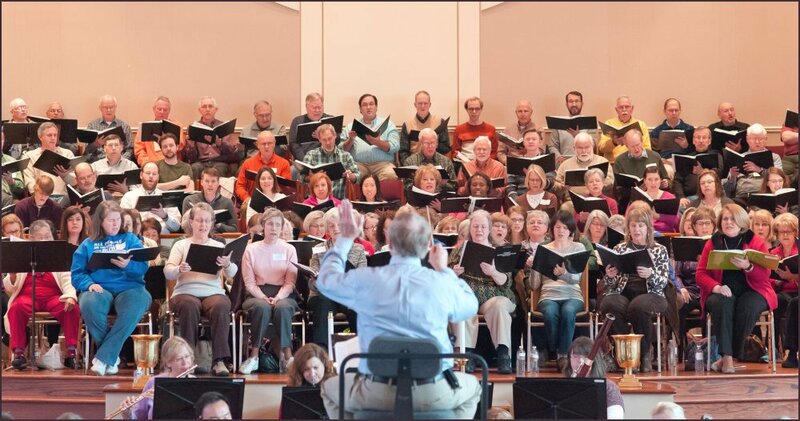 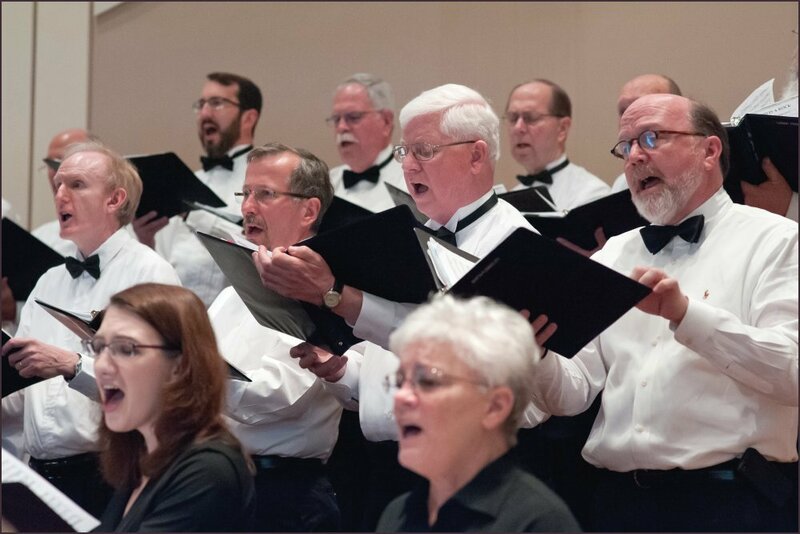 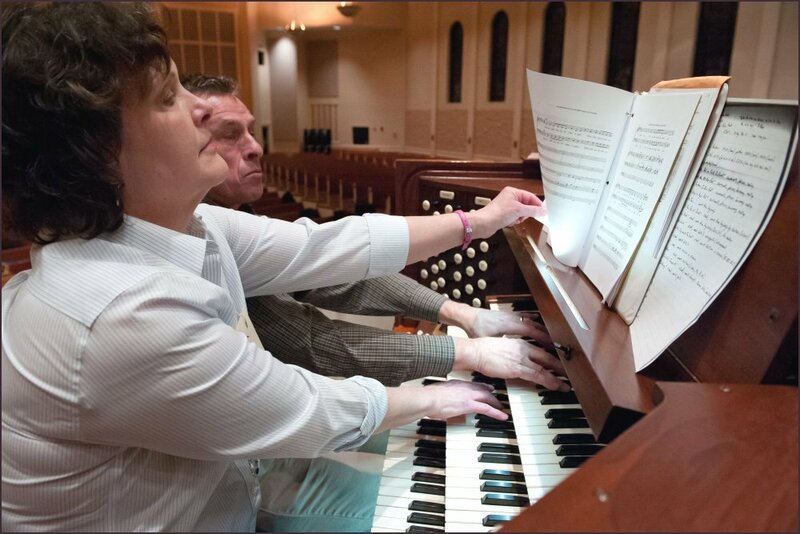 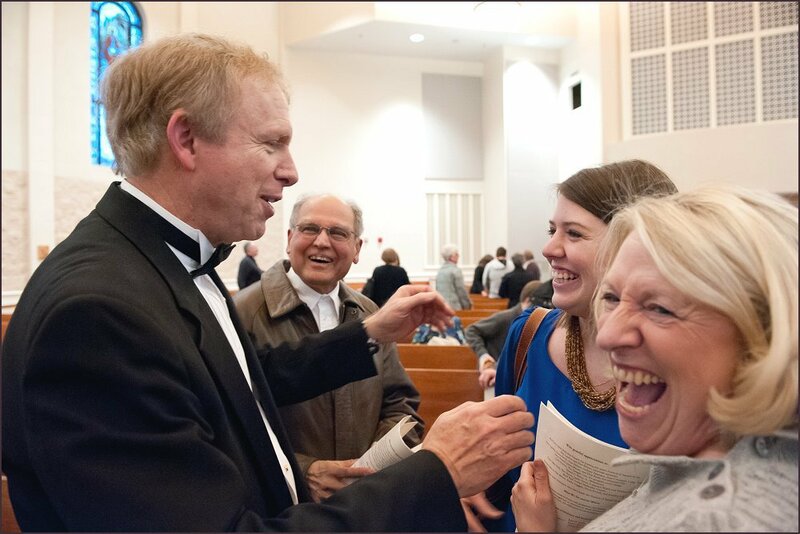 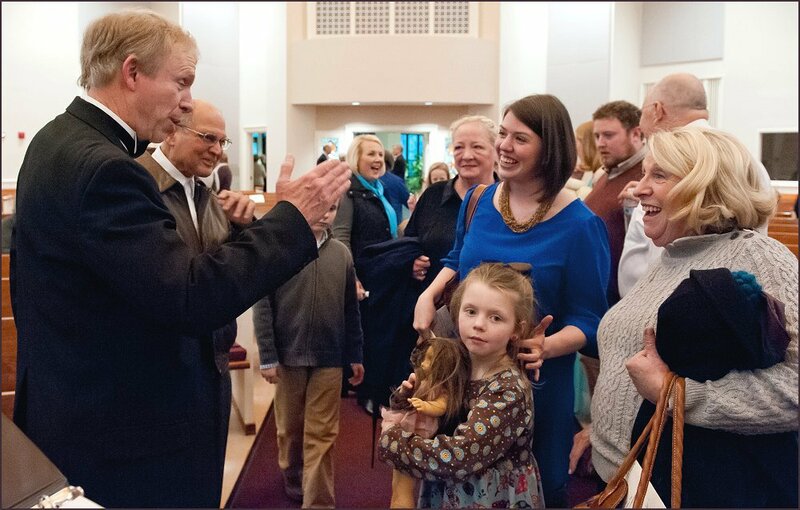 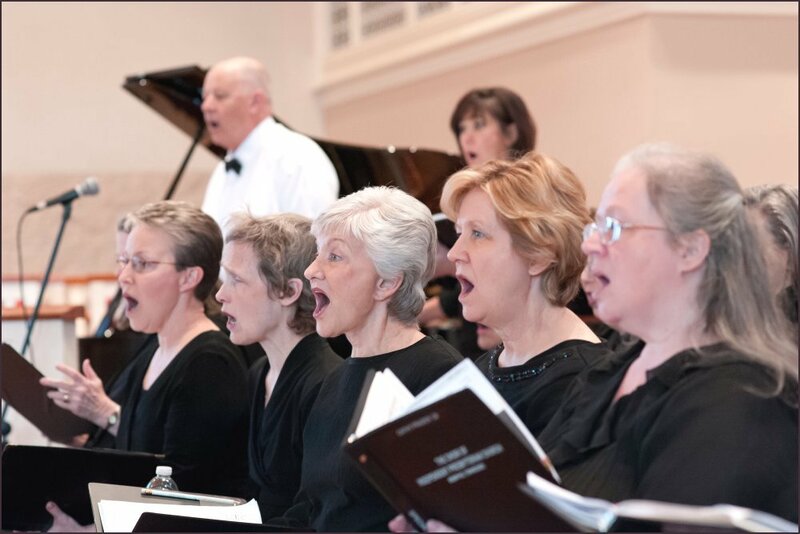 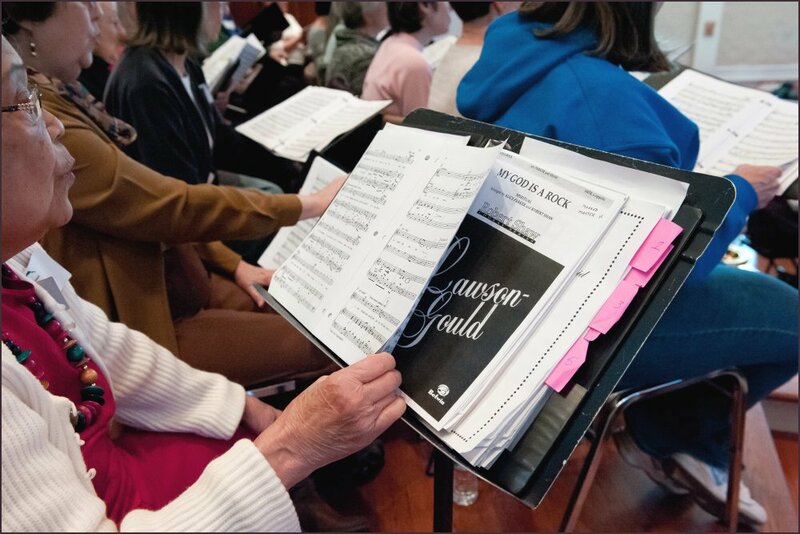 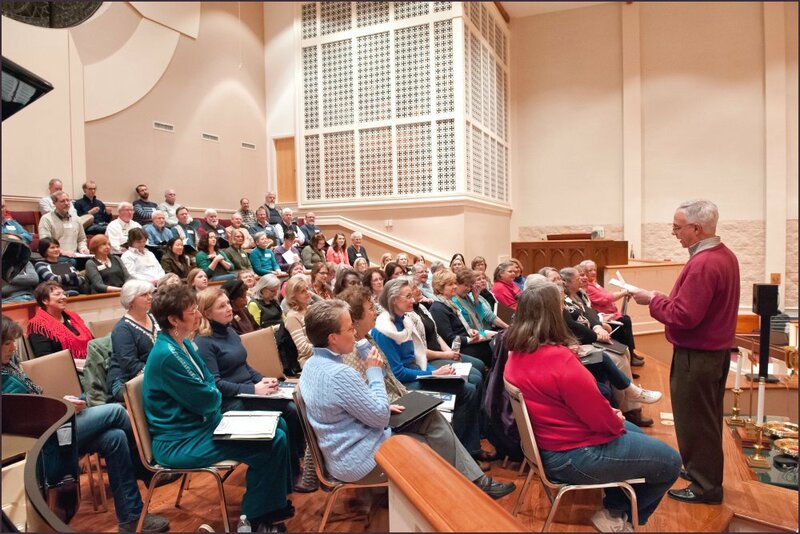 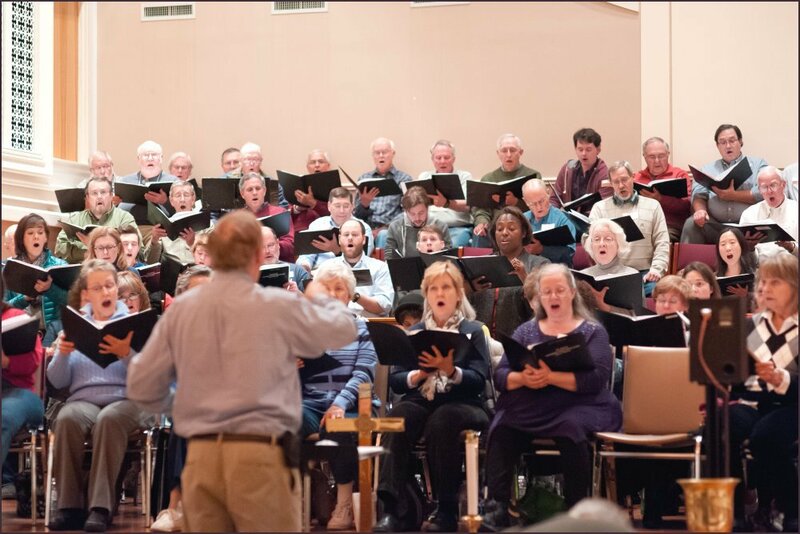 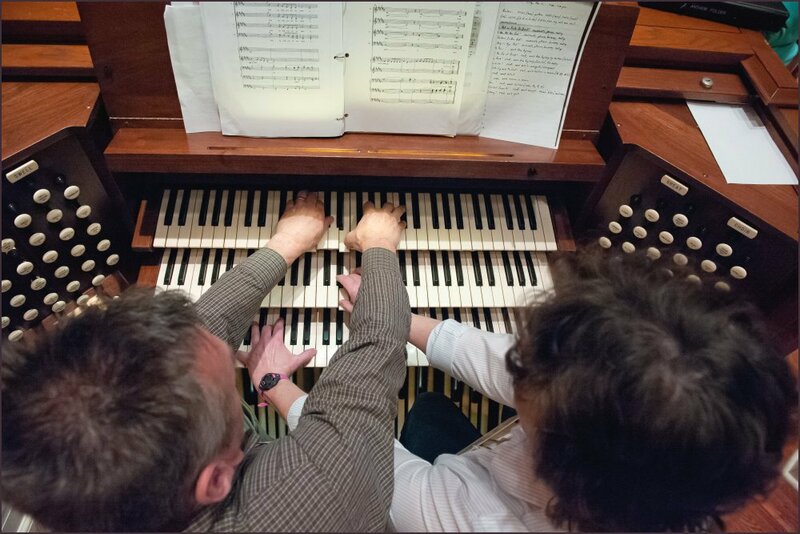 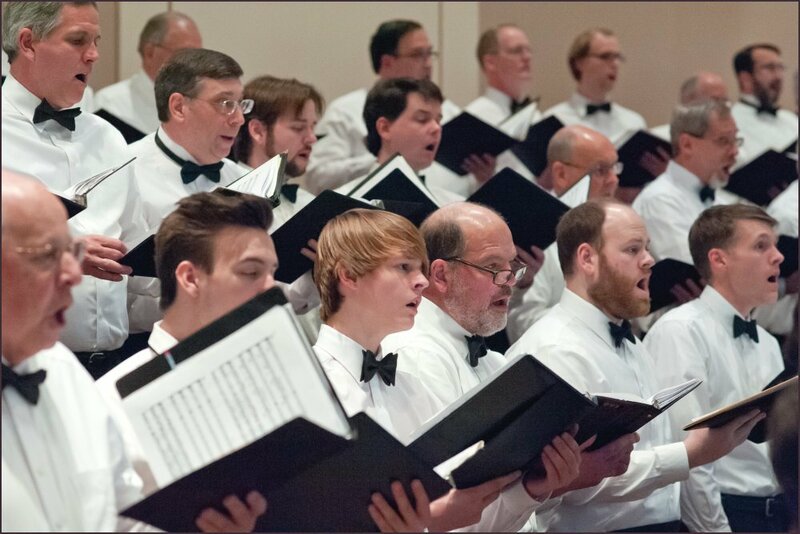 This season's concert featured four beloved hymns of the church for choir, orchestra and audience, along with several pieces rarely heard in today's repertoires. 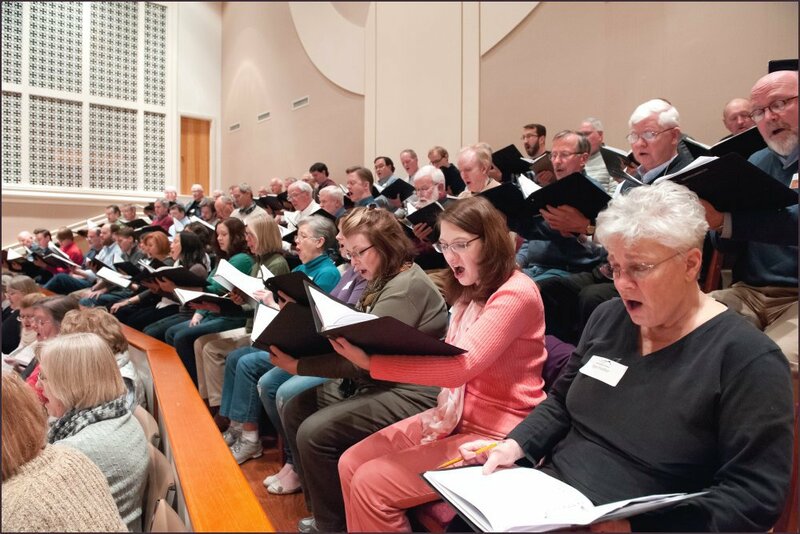 Joining the Over the Mountain Festival singers were members of the Independent Presbyterian Church choir of Memphis, along with members of the Briarwood Adult Choir who performed most of these pieces at the closing night ceremony of the American Choral Directors Association national convention, held in Salt Lake City, March, 1985. 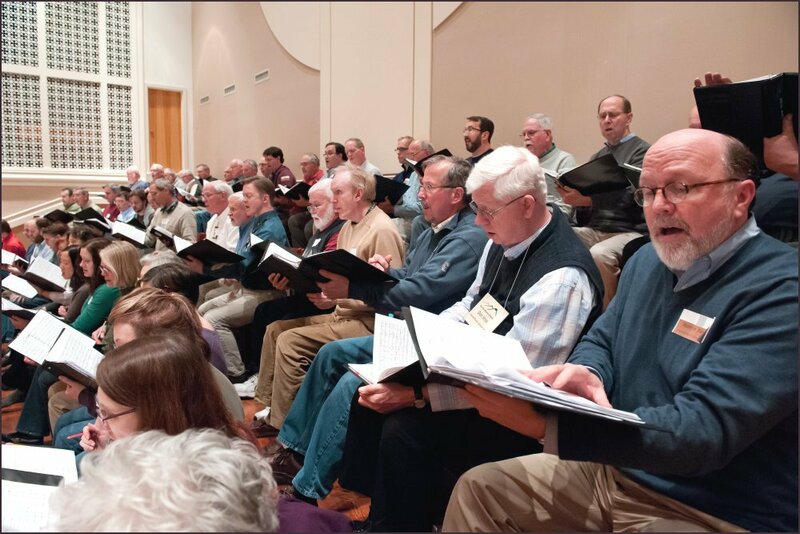 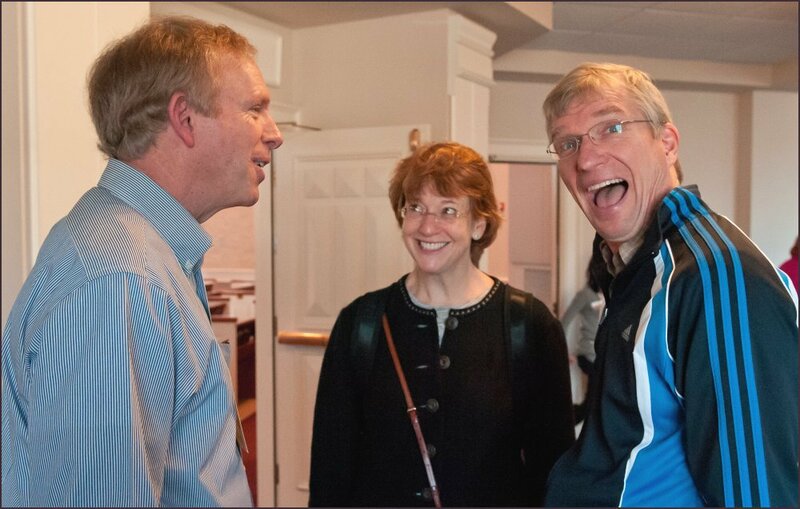 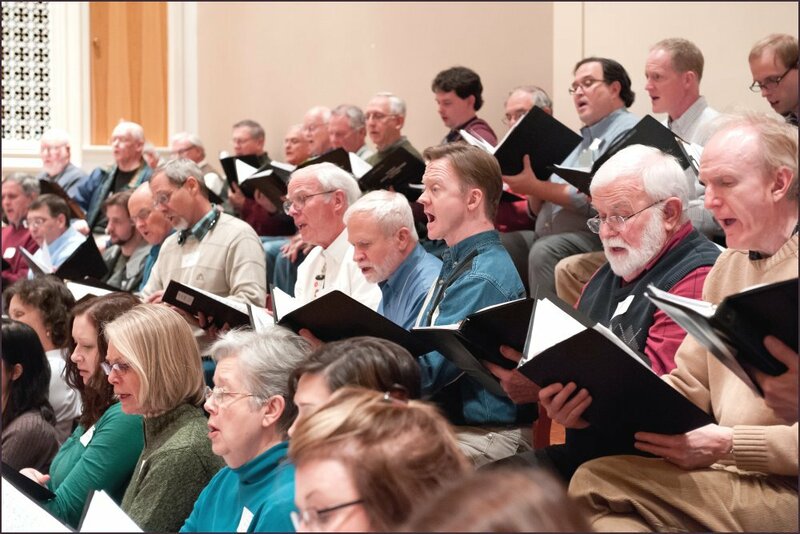 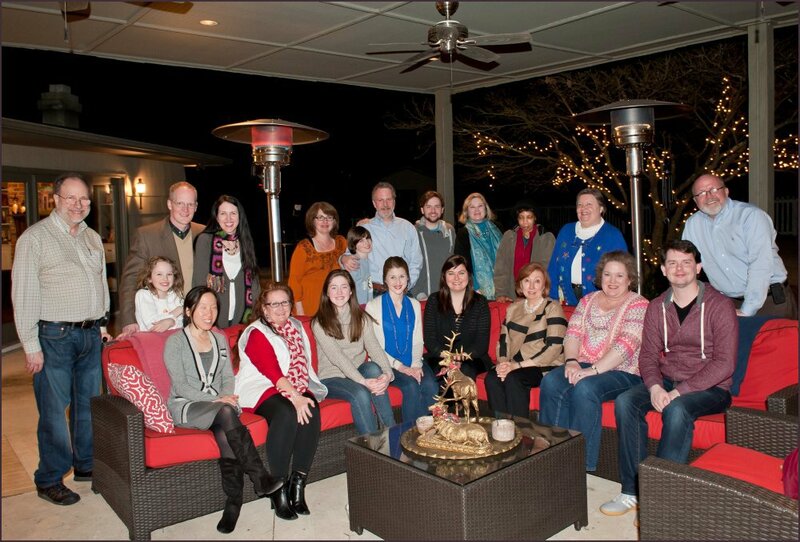 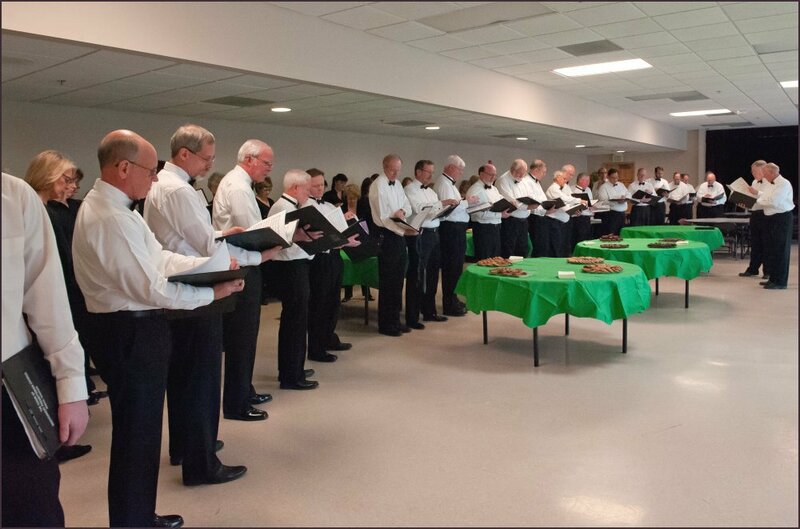 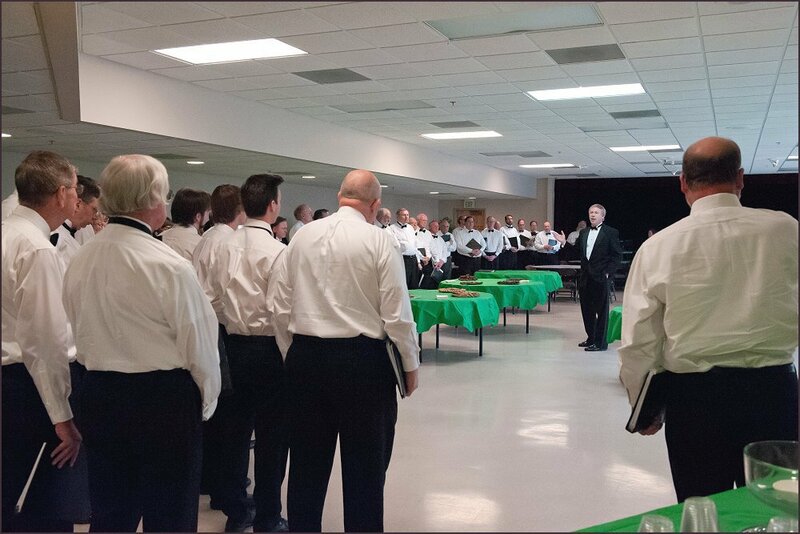 A 30-year reunion of this choir was also held in conjunction with this year's festival. 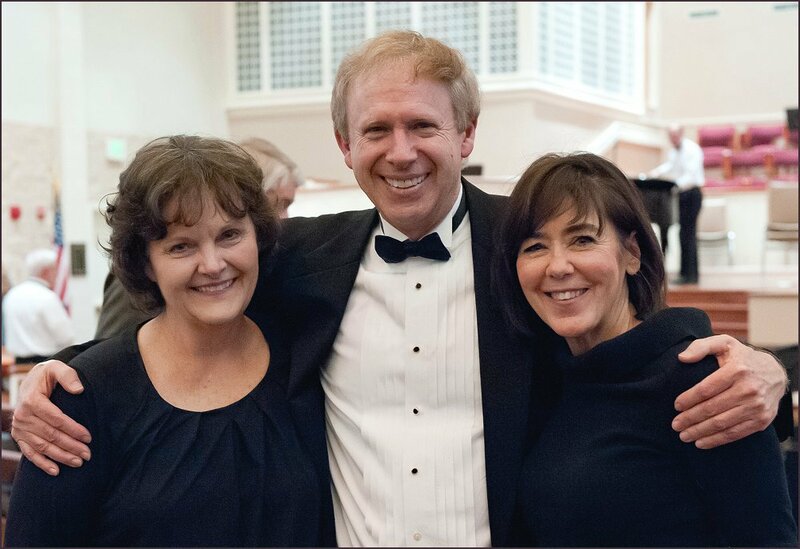 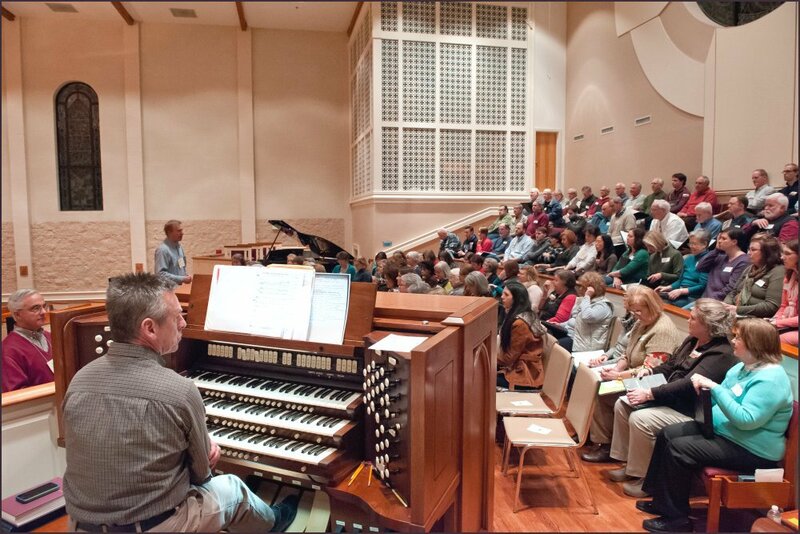 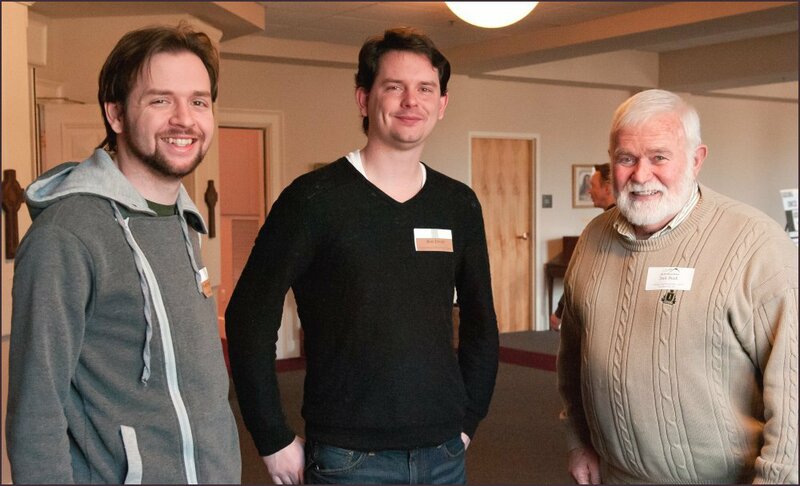 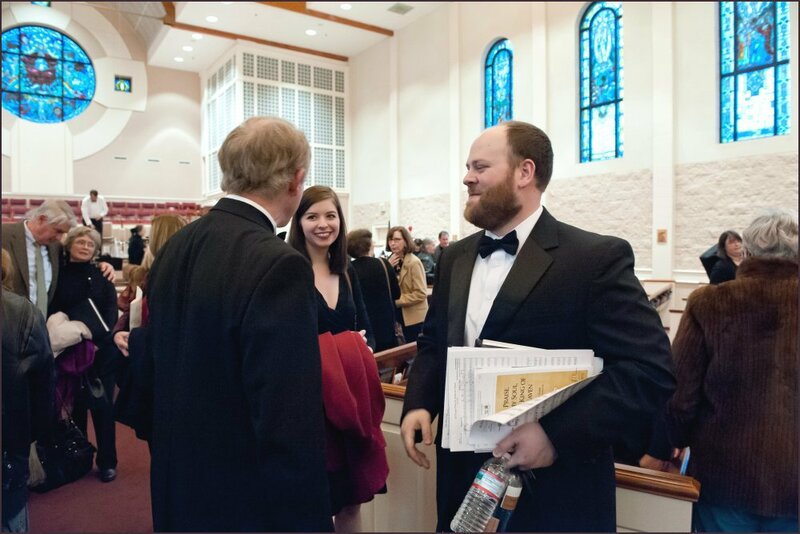 Daniel Lawhon served as Festival Accompanist and Organist. 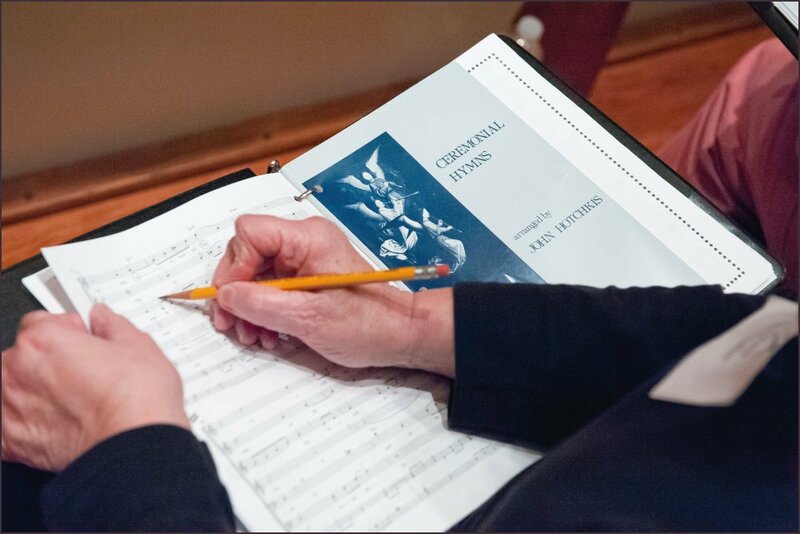 Click the icon or line below for a pdf of the Festival '15 program. 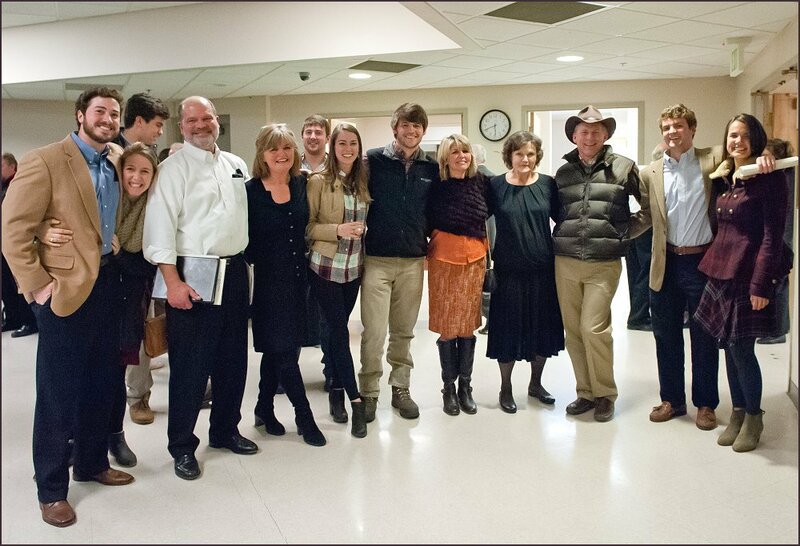 © 2017 Over the Mountain Festivals, Inc.